Engage in Live, Interactive Group Practice of Motivational Interviewing Skills! FREE to Current NSHC Members! Need Staff Training on MI Core Skills? 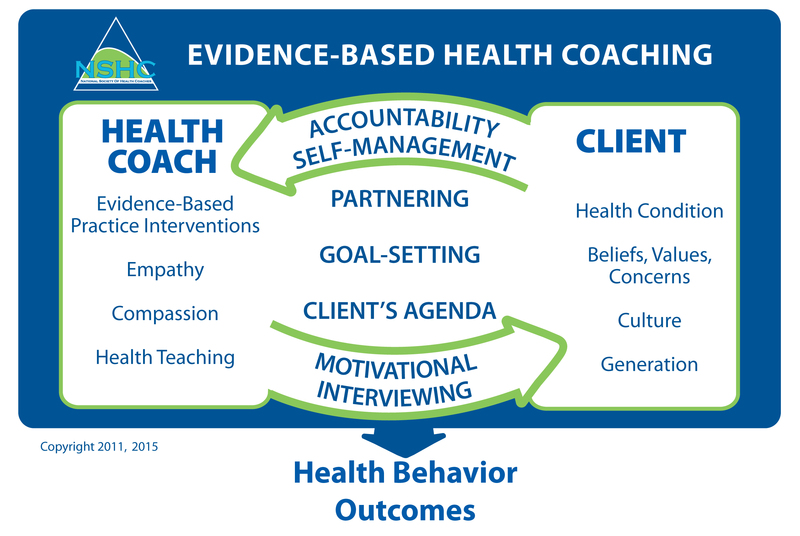 Different types of live practice are used to sharpen your 4 core conversational skills of motivational interviewing (MI) and to empower patients/clients within a health coaching context! NSHC Current Members (Free) To Renew Membership, log-in here and follow prompts! How to Decrease Patient/Client Resistance! Learn 4 things we say in conversation with patients and clients that create the very resistance we try to avoid! We'll practice the skills to manage patient/family resistance in a meaningful way! Participate in Live Discussion and Practice of interesting and difficult patient cases using motivational interviewing within a health coaching context! NSHC Current Members: Free! To Renew Membership, log-in here and follow prompts!